These offers are free with the purchase of the Giant XtC Jr 1 24 (2016) Bicycle. The Giant XTC JR 1 24 (2016) is built on ALUXX Aluminium hybrid frame that is durable, light and stiff. This frame offers good stability while riding. The Giant XTC JR 1 24 is equipped with 21-speed Shimano RS35 Revo-shifters that offer smooth and precise shifts. The XTC JR 1 24 is equipped with linear pull alloy brakes that offer superior braking performance. The 2016 Giant XTC JR 1 24 comes alloy front suspension with 50mm travel. The suspension offers protection against road bumps. The tires on the Giant XTC JR 1 24 are Giant Junior Lite Sport tires (24x1.95") that offer good grip and stability. The Price of the Giant XtC Jr 1 24 (2016) is Rs.28500. 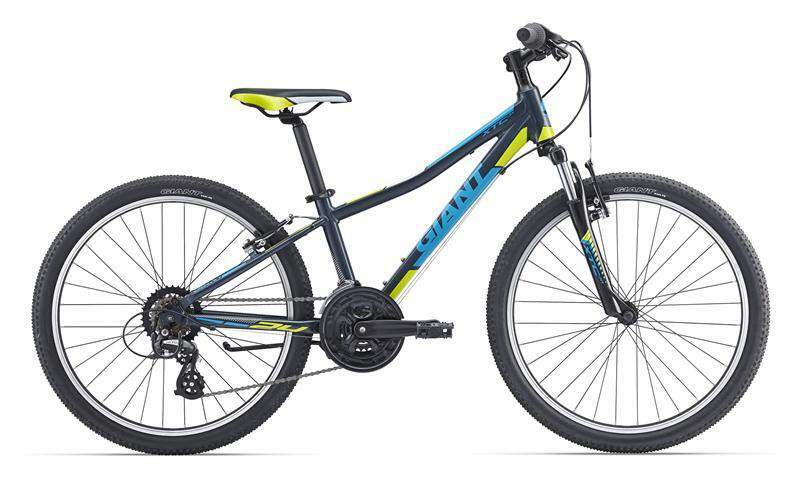 The 2016 Giant XTC JR 1 24 is an entry level performance MTB for young adults who are 12+ years. It comes with an easy tapered step through frame to make access easy for the rider. It is a bicycle that is capable of taking basic trails while also serving the purpose of a commuter on city roads,good or bad. 2. In what condition will I get the Giant XtC Jr 1 24 (2016)? 6. 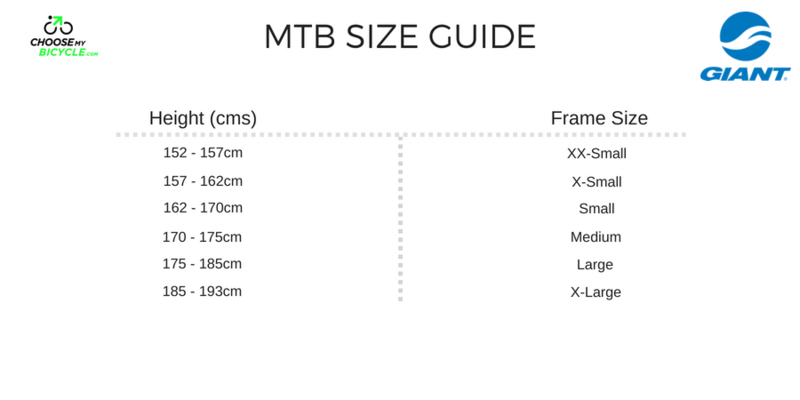 How will I know if Giant XtC Jr 1 24 (2016) will fit me without riding it? 7. How long will it take for me to receive the Giant XtC Jr 1 24 (2016)?